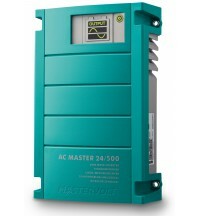 Mastervolt sine wave inverters have proven themselves under the most extreme conditions for over 25 years. 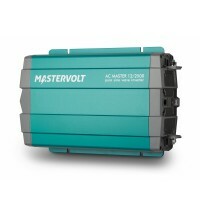 Our inverter family consists of AC Master, Mass Sine and Mass Sine Ultra models, ranging from 300 watt up to 40 kW. The AC Master is ideal for small and medium-sized applications, while Mass Sine and the advanced Mass Sine Ultra inverters are mainly intended for larger systems and for professional purposes. 1 995,88 zł inkl. MwSt. 1 622,66 zł zzgl. MwSt. 2 348,09 zł inkl. MwSt. 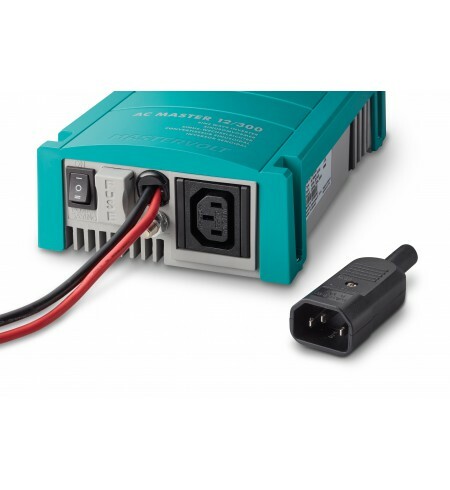 These affordable sine wave inverters convert 12 or 24 V battery voltage into reliable 230 V 50/60 Hz grid power, making them ideal for recreational and semi-professional applications. 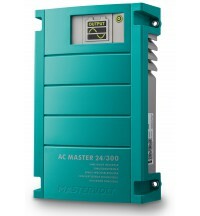 The AC Master series is easy to install and delivers full output, even under the most demanding conditions. 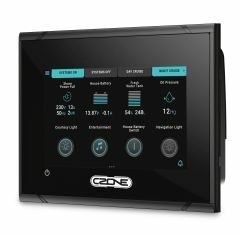 The pure sine wave technology provides an outstanding power quality, ensuring the correct functioning of sensitive equipment. The usage of high frequency switching technology eliminates any annoying humming and buzzing sounds. 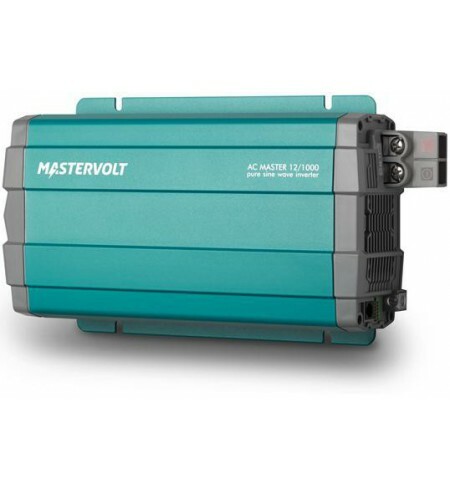 Representing complete value for money, these ruggedly built inverters provide essential home comforts when you’re far from the nearest grid connection. 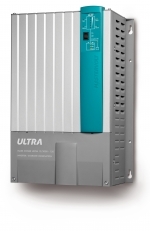 Complete range from 300 W to 3500 W.
Pure sine wave technology protects sensitive equipment. 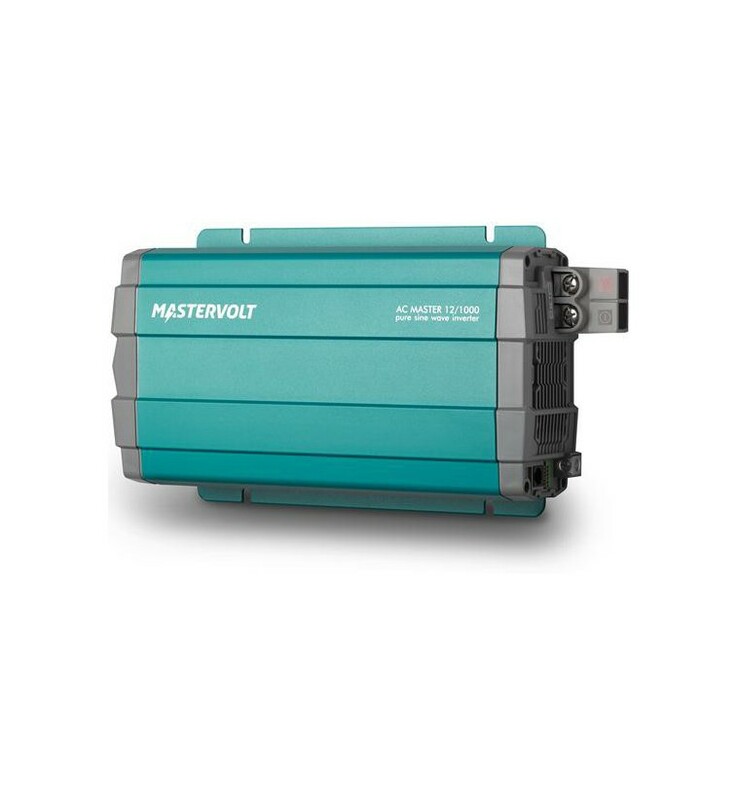 Delivers full output at high peak power under the most demanding conditions. Variable speed fan for quiet operation at low power. 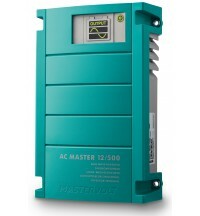 Automatic power saving system for extended runtime. 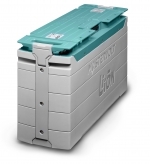 Compact and lightweight design, saving valuable installation time. high or low battery voltage. Suitable for marine & mobile use. 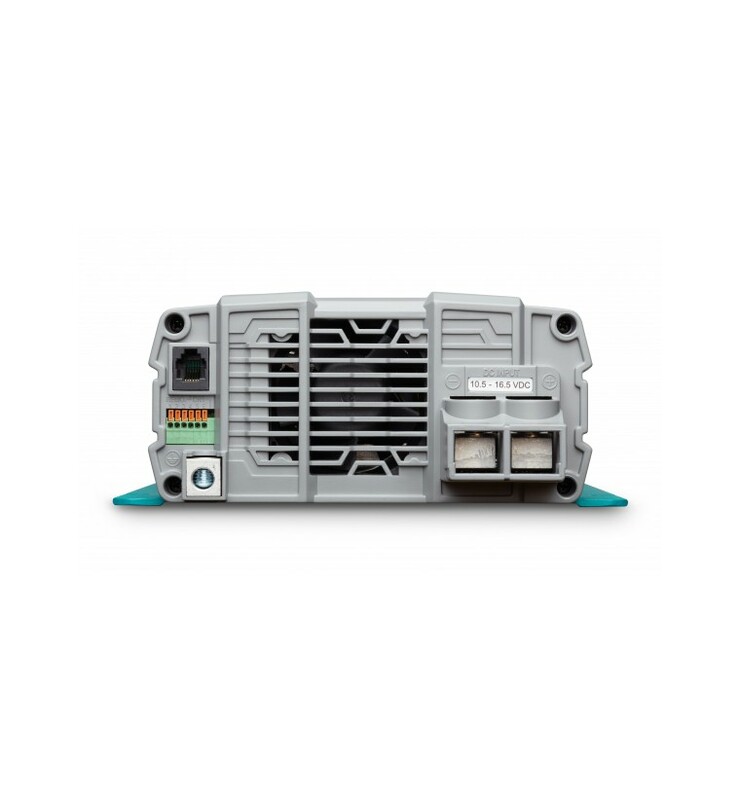 Optional remote control INVR-1 for instant switch off (available from 700 watt models). 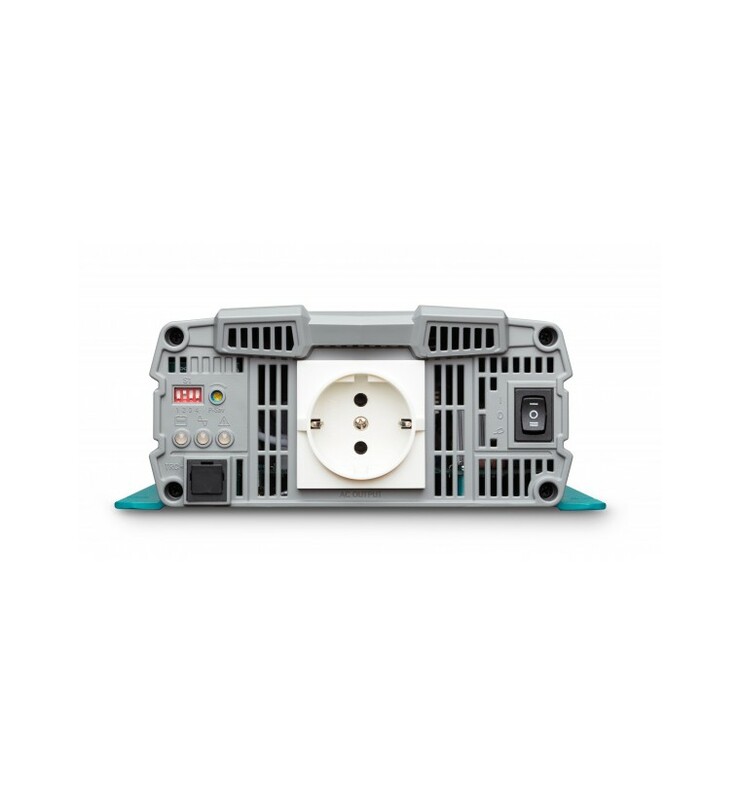 Convenient plug connection for all models, 2500/3500 Watt models also hard wired. 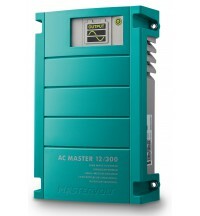 Combine 2 up to 15 units to obtain high power or 3-phase systems. 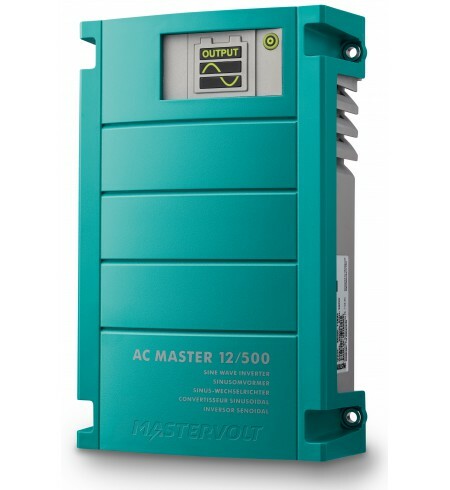 Integrated transfer system, switches automatically between AC power sources. Both recreational and semi-professional use, where grid power varies or is unavailable. Applications include lighting, appliances, electric cooking and power tools. For (mobile) applications in your home, office or service vehicle, or during your holidays. Copyright © 2017 - Mastervolt Polska. All right reserved.